Browse Warrior books and grab the book which will change your life. Looking for motivation? Ready for a massive breakthrough? 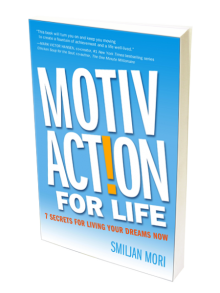 Simply read and implement the action steps in this book and transform your life! 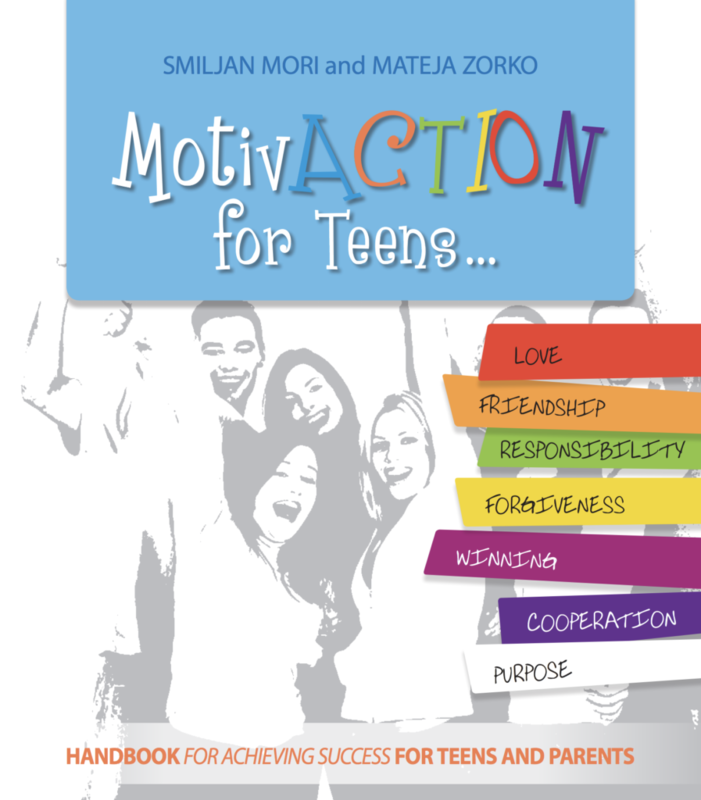 Motivaction for teens is a revolutionary book for teenagers and their parents. It’s an international bestseller. In Slovenia, it was made into a movie called A part for Ema (Vloga za Emo).